Managed platform: no time is wasted setting up, maintaining, backing up and securing a flaky platform. Instead, you can sleep while CoCalc ensures everything runs smoothly 24/7. Focus on helping students: Jump right into a student’s file and assist via a chat on the side. Proven track record: CoCalc is used for teaching since 2013 in hundreds of courses by tens of thousands of students. 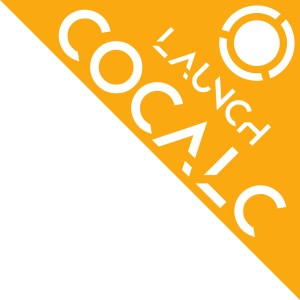 Open source: CoCalc itself and every software it offers is open-source. Say good-bye to vendor lock-in, hidden licensing fees, and proprietary black boxes.